Recently, the clan of Kardashians has welcomed another baby. 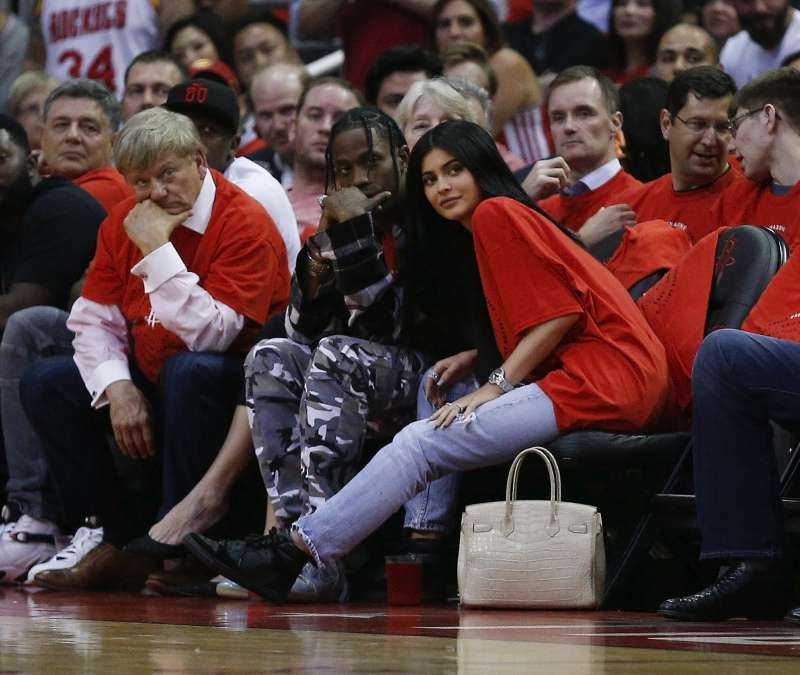 This time, it was the baby girl of Kylie Jenner and rapper Travis Scott. It’s their first child, and the mother at the beginning of her pregnancy decided to keep it from a public eye. Kylie has shared with the world the happy news about becoming a mother. And now, the new mom has shared the first photo of her precious baby, Stormi Webster. She captioned it: “My pretty girl.” The baby girl is one month old. What is more, the mother posted a photo of the baby’s colorful Adidas tracksuits that prove she will be as stylish as her mommy. She looks just like me when I was a baby. The new mother adores her baby and admits she can’t stop looking at her and admiring her tenderness. — Kylie Jenner (@KylieJenner) 21 лютого 2018 р.